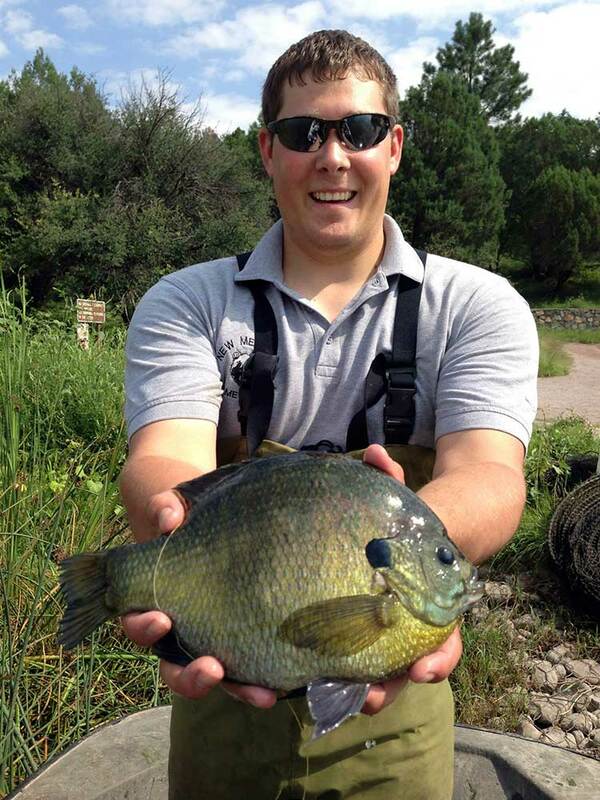 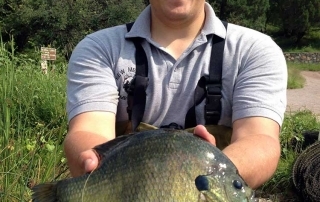 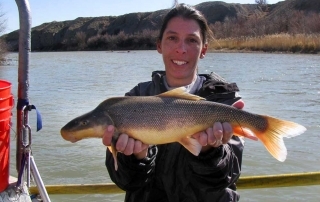 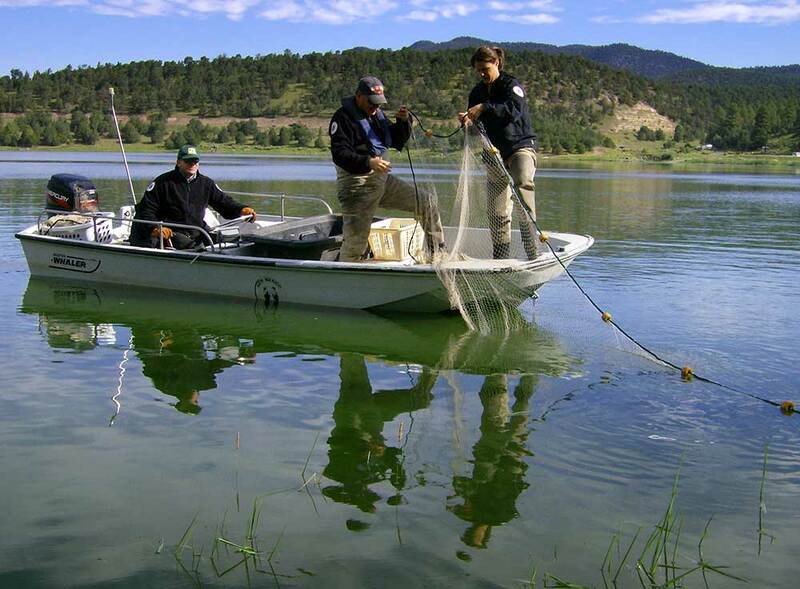 The Fisheries Management Division is responsible for the management of New Mexico’s aquatic resources. 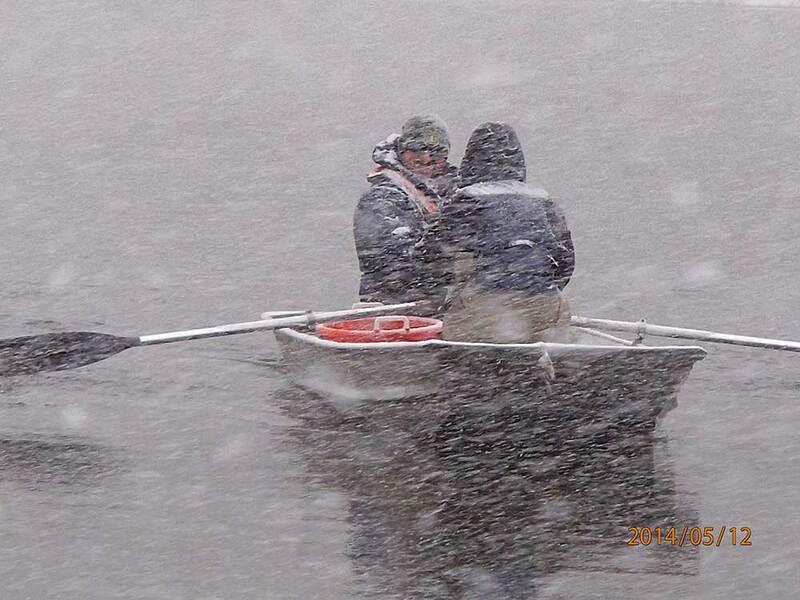 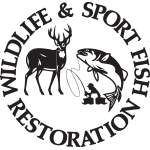 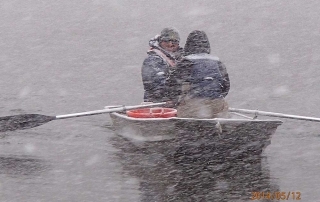 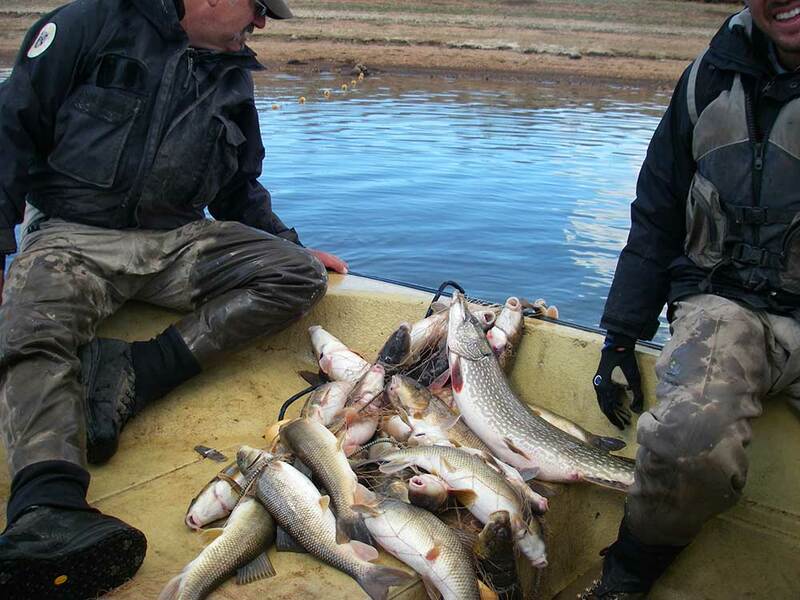 We have a very dedicated staff that is in the field year round managing both sport and native fish species. 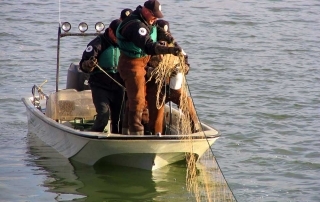 Their efforts improve fishing and ensure the long term sustainability of several aquatic species. 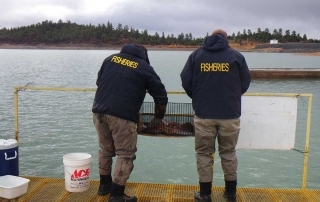 Below are a few ongoing management and research projects conducted by the Fisheries Management Division. 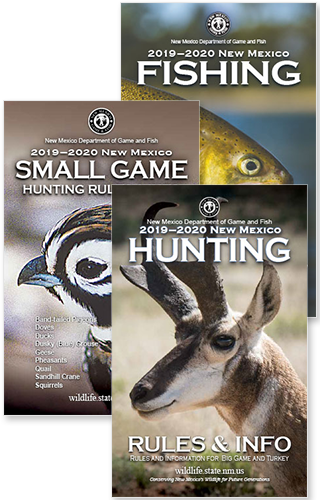 Approved by the New Mexico State Game Commission on April 14, 2016. 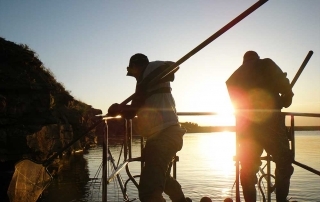 KMZ files of the drainages and water bodies described in the Management Plan are included below. 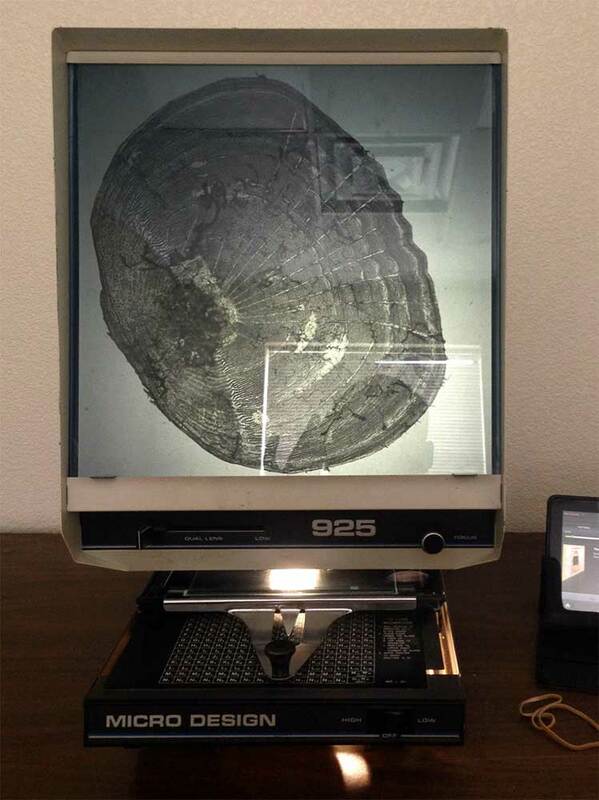 Google earth is required to view KMZ files. 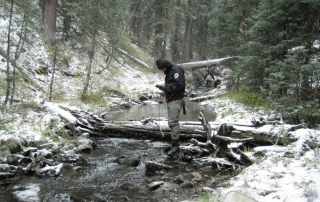 Click gallery below to see larger images with a description. 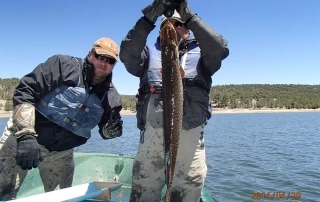 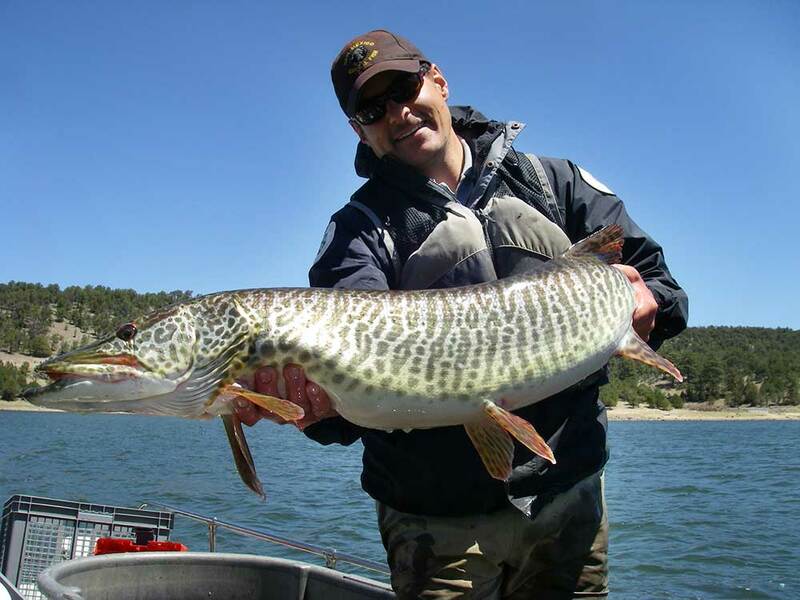 The New Mexico Department of Game and Fish uses tiger muskies to control undesirable fish species in Bluewater and Quemado reservoirs. 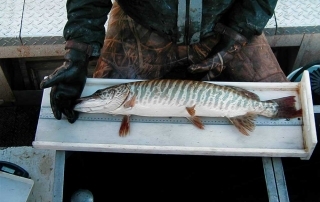 Tiger muskies are extremely piscivorous (fish eating) and have significantly decreased populations of unwanted goldfish and white suckers in each reservoir. 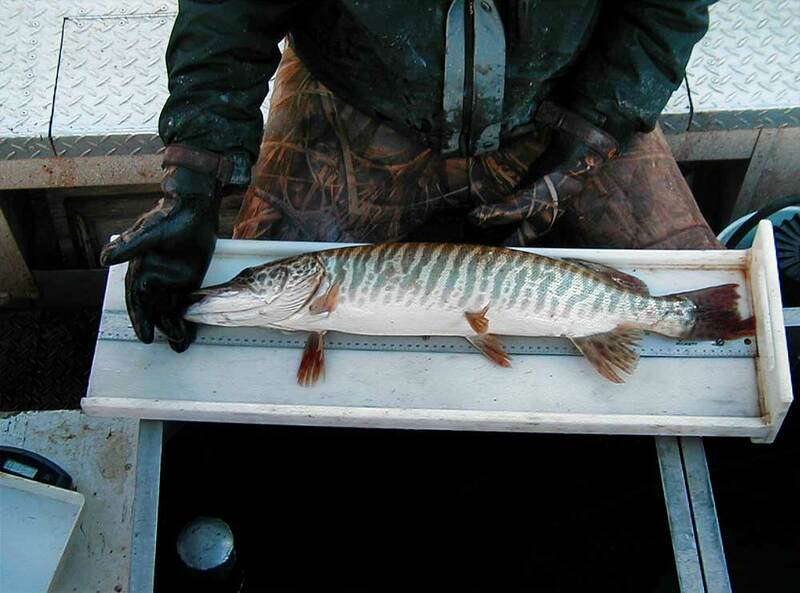 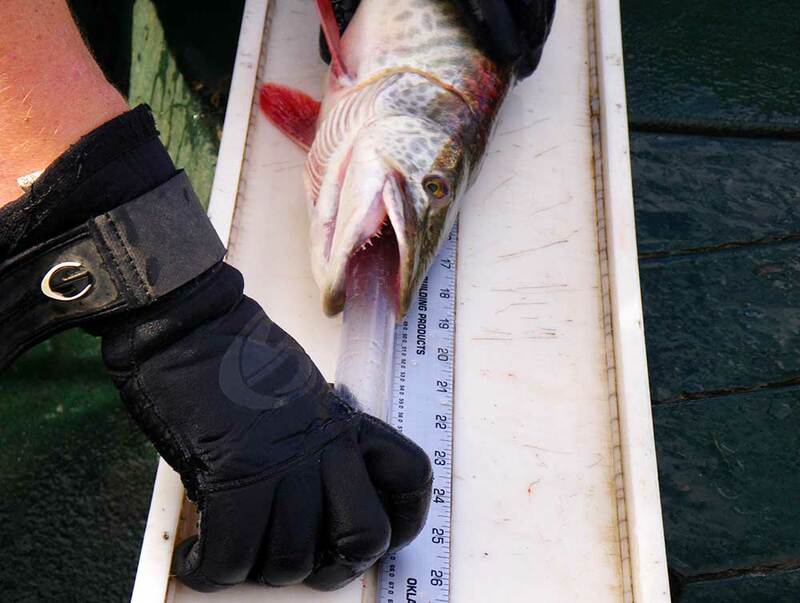 Tiger muskies also have provided a unique and popular fishing opportunity. 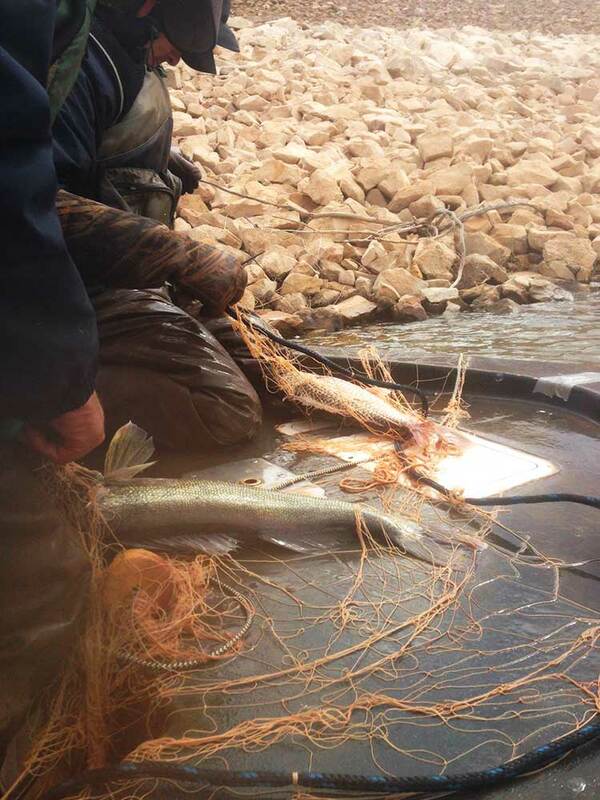 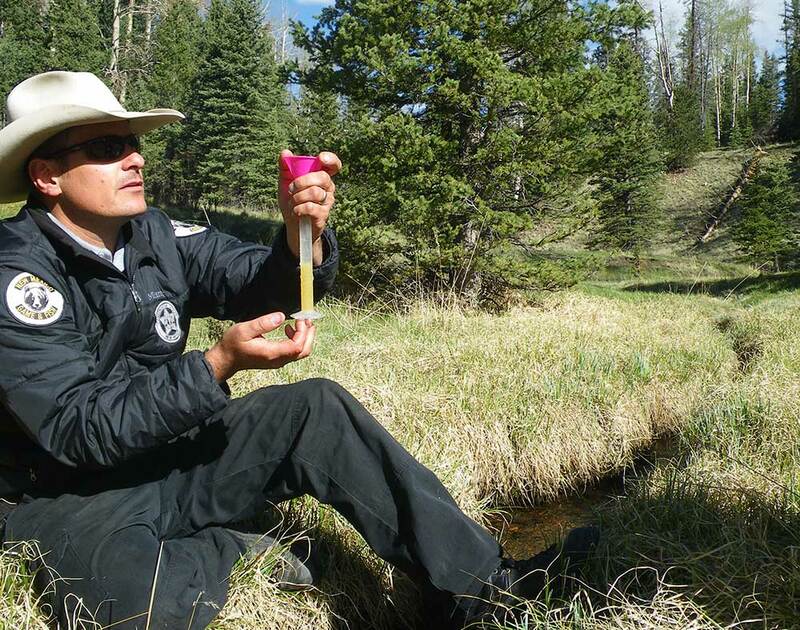 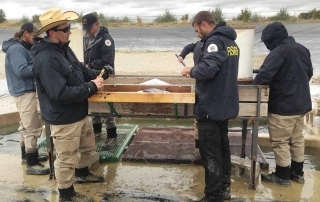 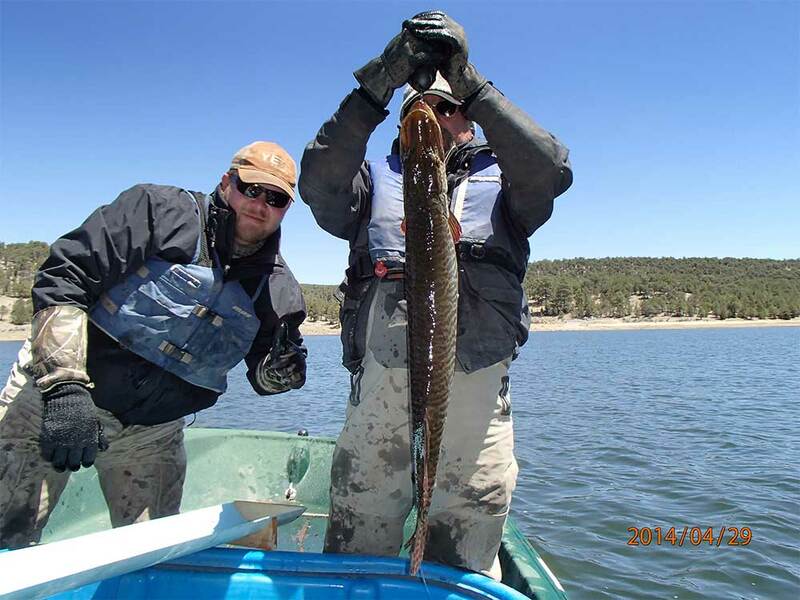 Department fisheries biologists conduct tiger muskie surveys twice a year to monitor population levels, fish condition, diet, and stocking success to ensure successful long-term management of tiger muskies in New Mexico. 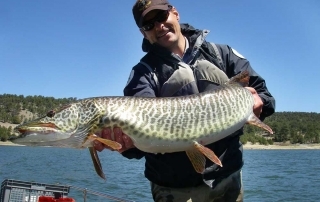 Click here for more about fishing for tiger muskies. 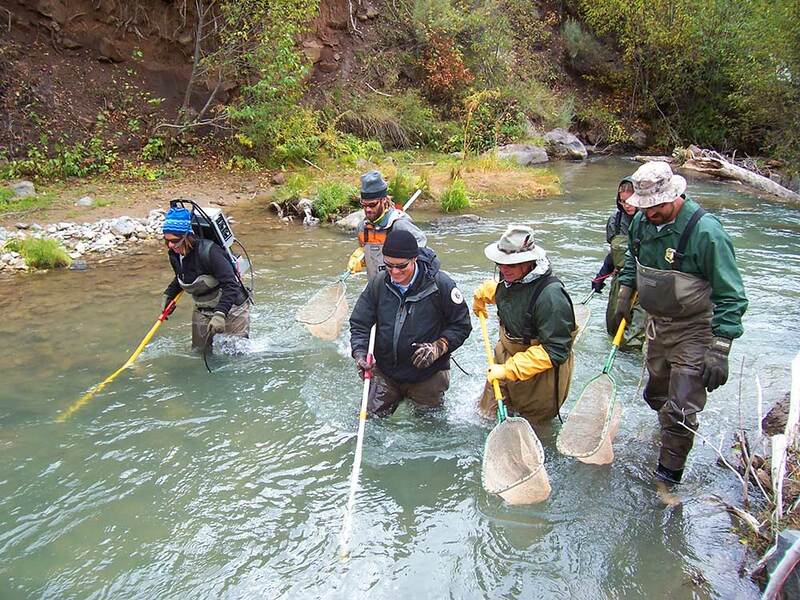 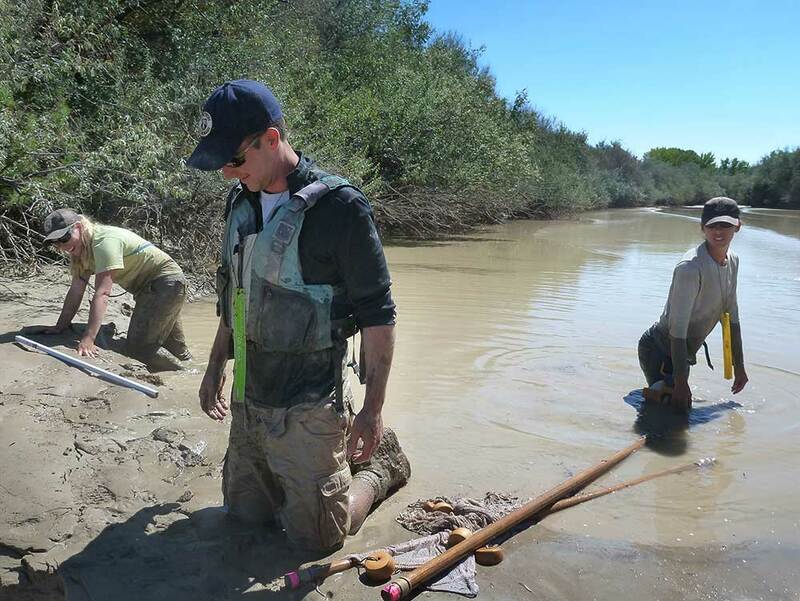 The Department has undertaken several large scale projects to improve fish habitat in streams throughout New Mexico. 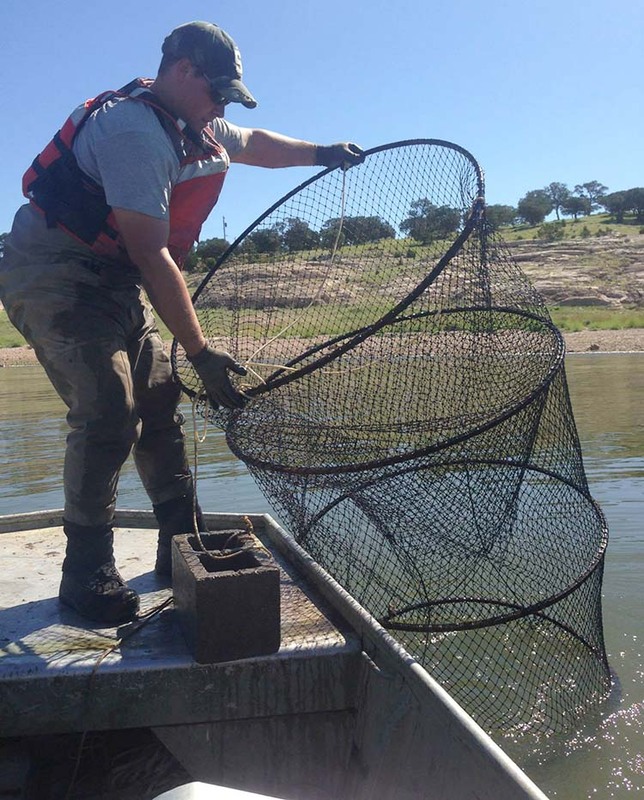 The purpose of these projects is to increase fish populations by improving habitat complexity and quality. 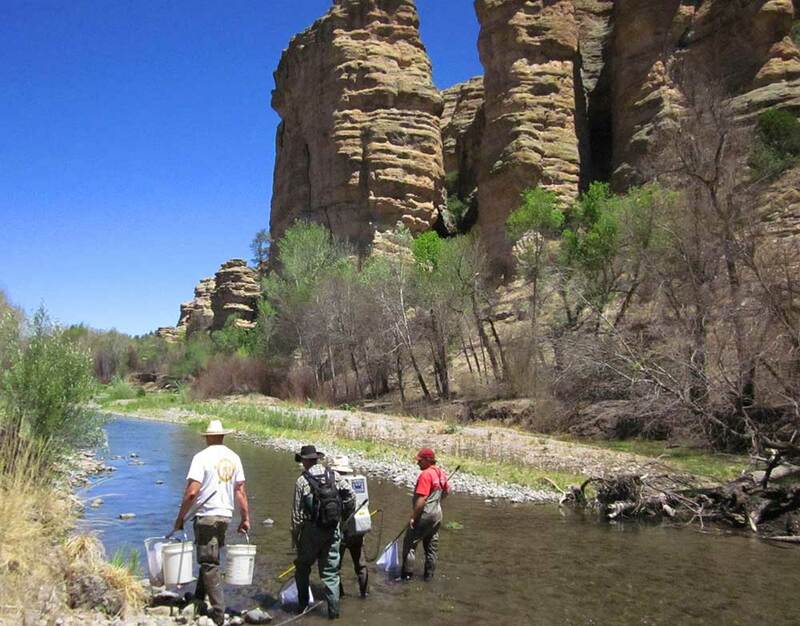 Some recent projects include the Hammond Tract of the San Juan River, the State Wildlife Areas in the Upper Pecos Canyon, and the Eagle Rock Lake and Hatchery reaches of the Red River. 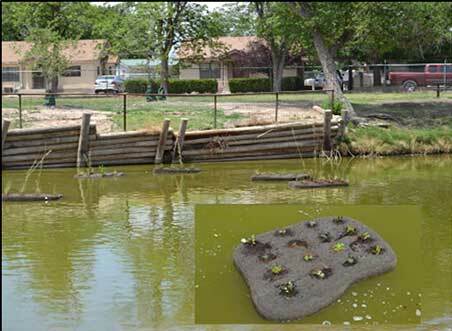 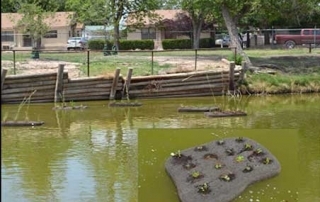 These projects involve installing large boulders to increase pool habitat, constructing cobble point bars to increase channel sinuosity, and planting native riparian vegetation to stabilize stream banks and increase stream shading. 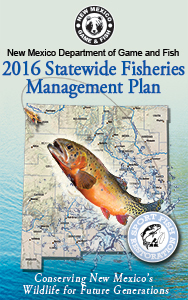 Other project components include removal of non-native vegetation and increasing angler access. 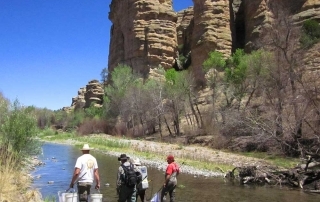 ● floating down the San Juan River with an electrofishing raft for Colorado pikeminnow. 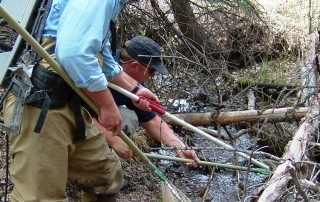 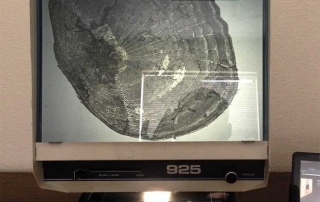 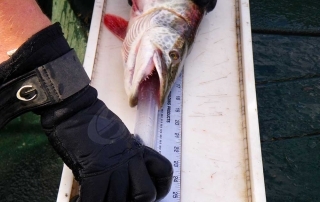 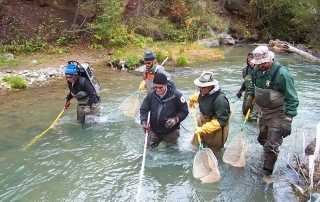 Biologists collect several pieces of information such as population numbers, species composition, fish size distribution, fish condition, and age. 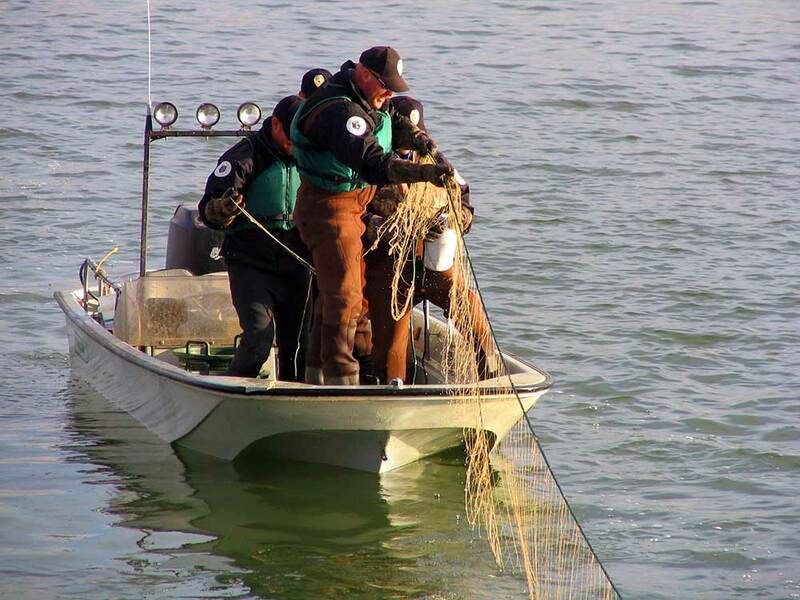 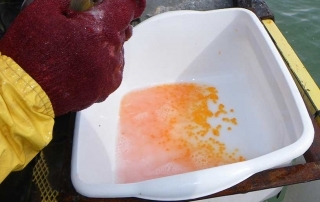 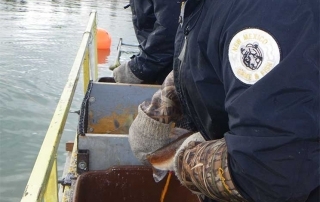 Monitoring populations allows biologists to evaluate fishing regulations, stocking strategies, recovery efforts, and attaining management objectives. 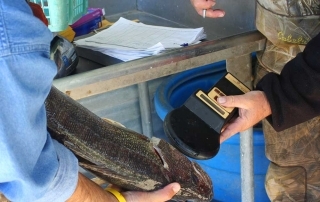 Population monitoring is a corner stone to fisheries management. 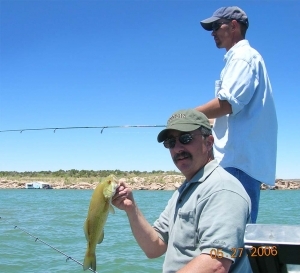 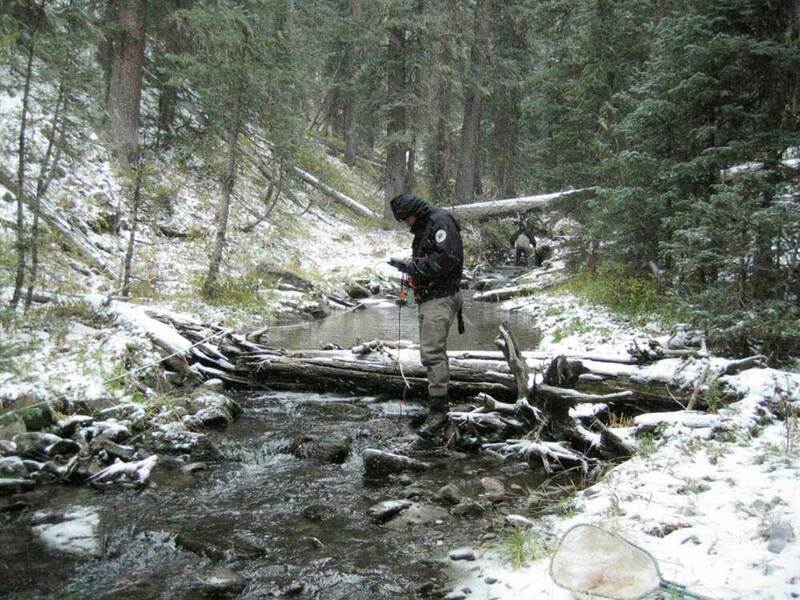 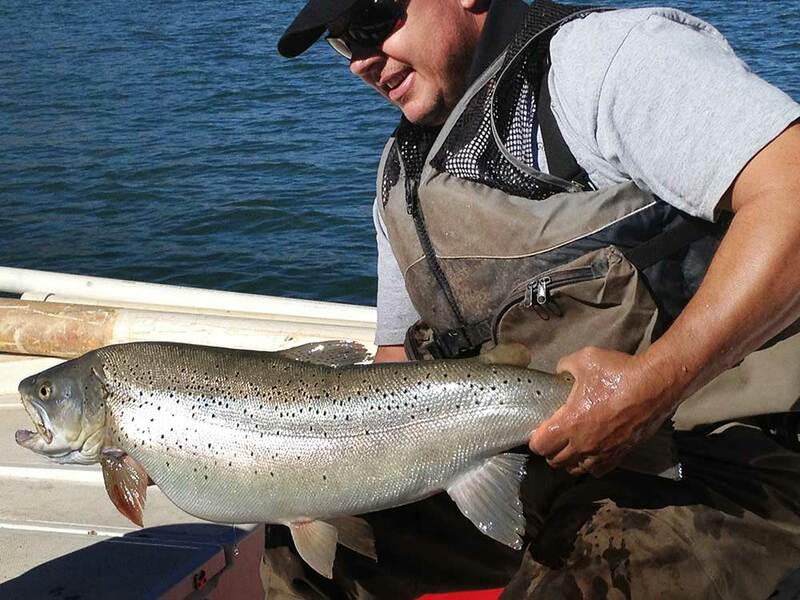 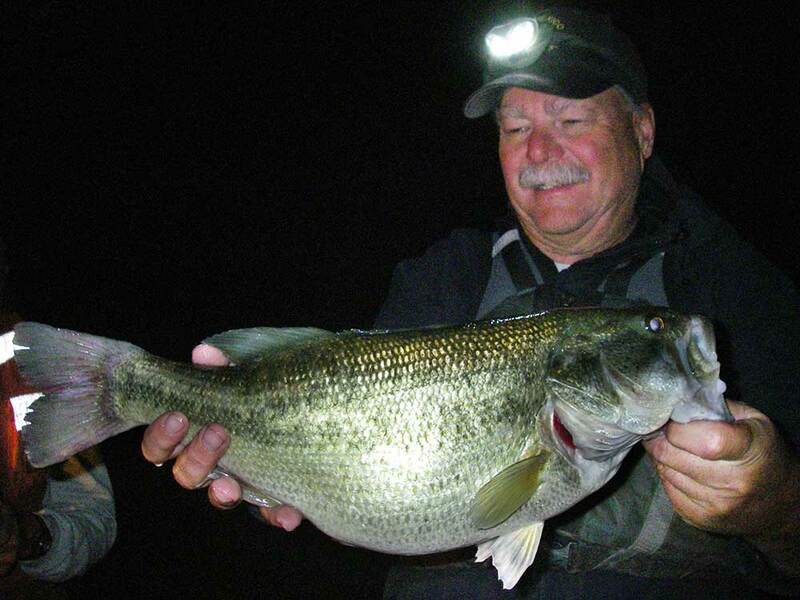 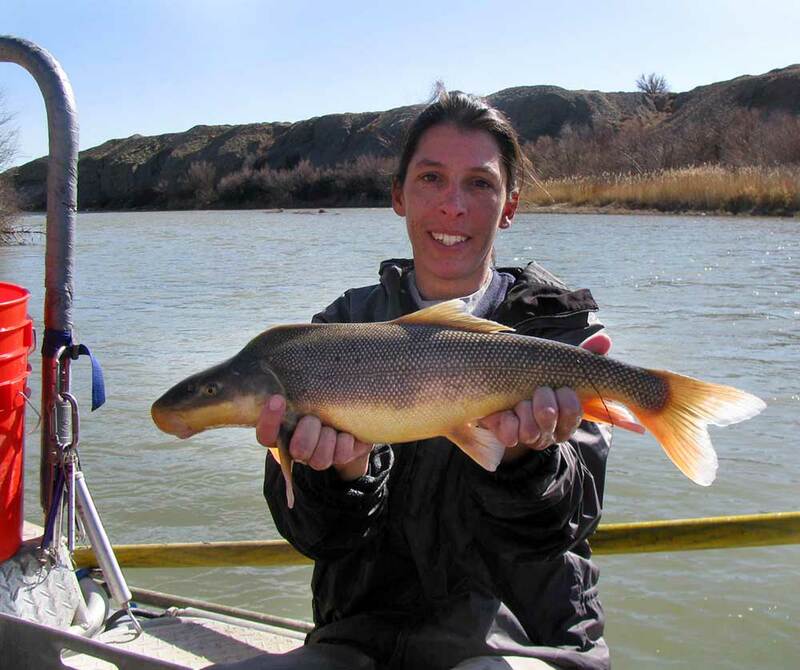 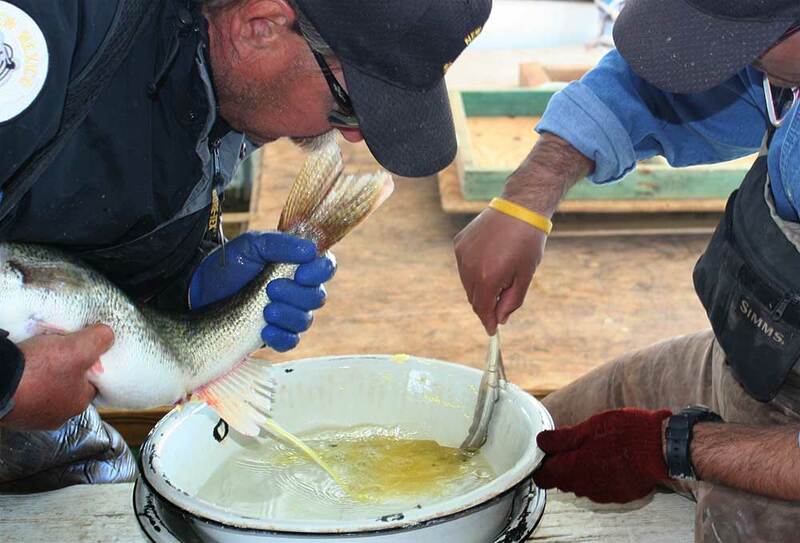 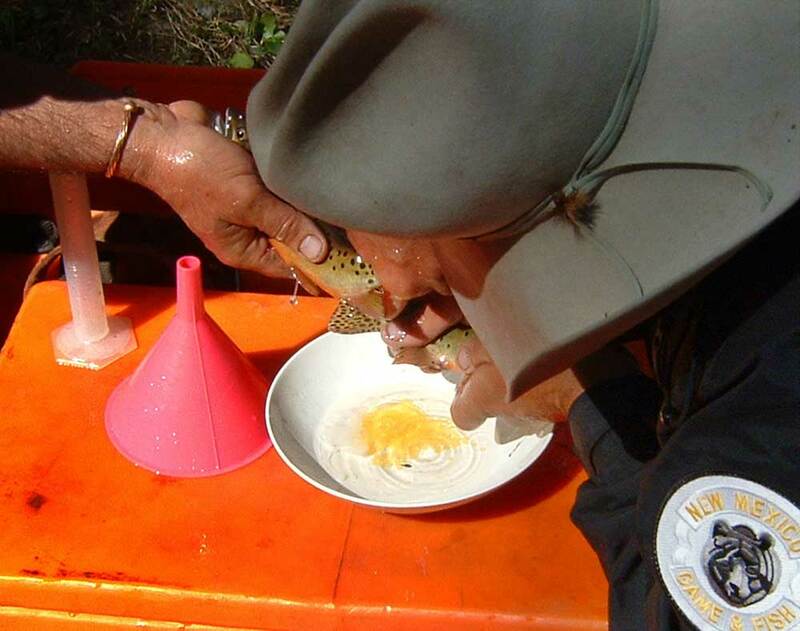 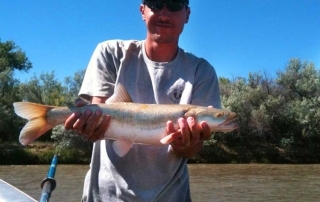 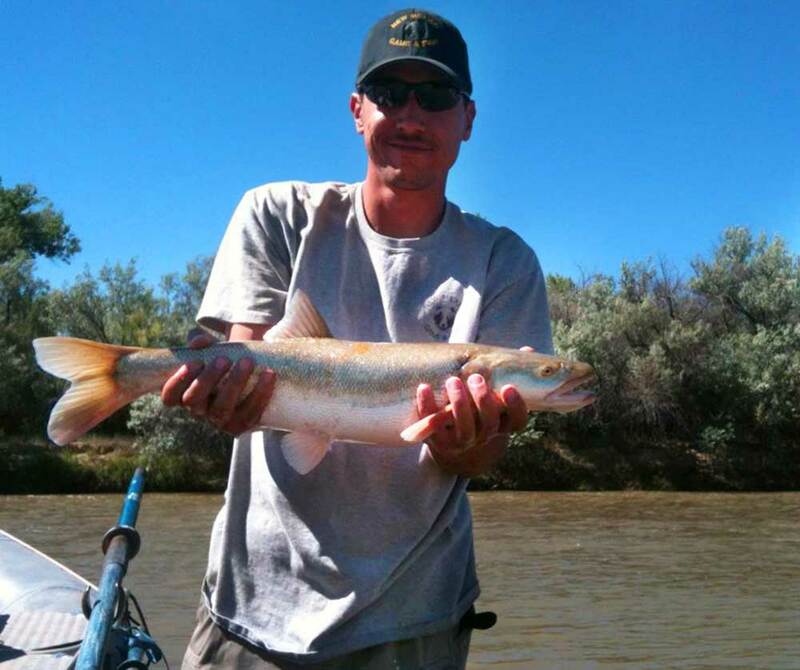 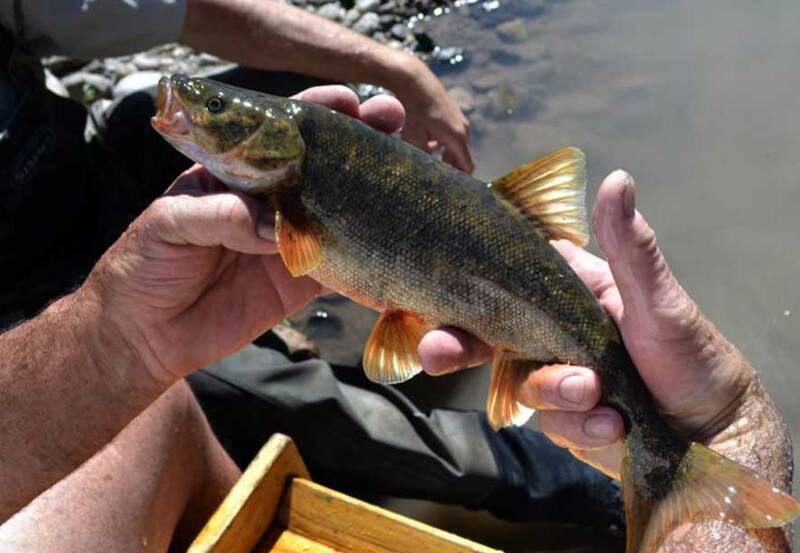 Monitoring New Mexico anglers is just as important as monitoring fish populations. 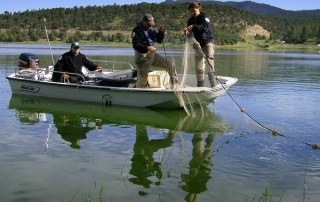 This information allows the Department to understand where anglers are fishing, how many fish they are catching/harvesting, how satisfied they are with their fishing experience, and what fish species they prefer to catch. 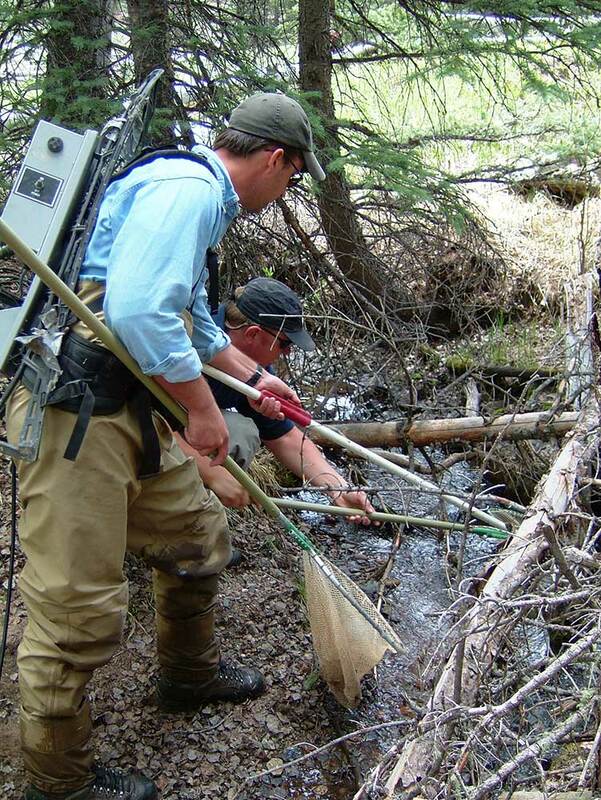 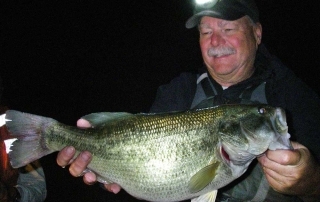 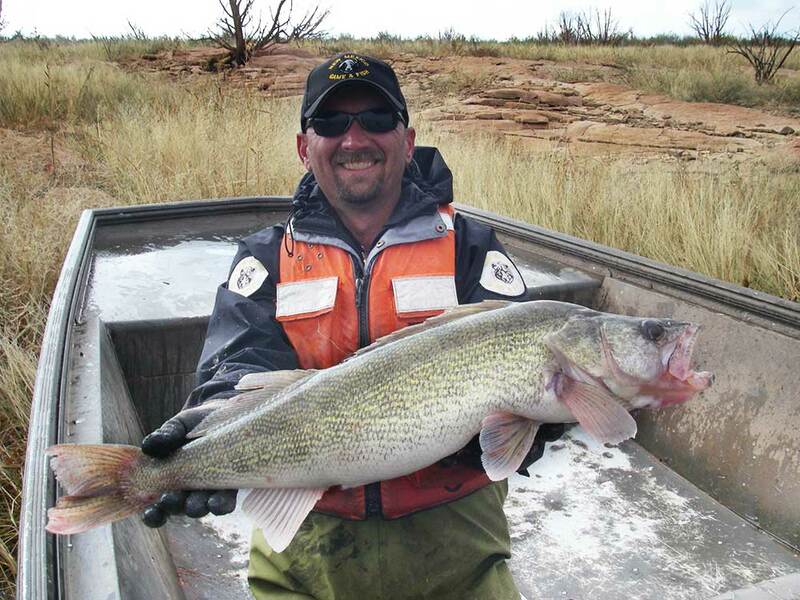 Biologists use several methods to collect angler data including: telephone surveys, internet surveys, and personal interviews with anglers while fishing. 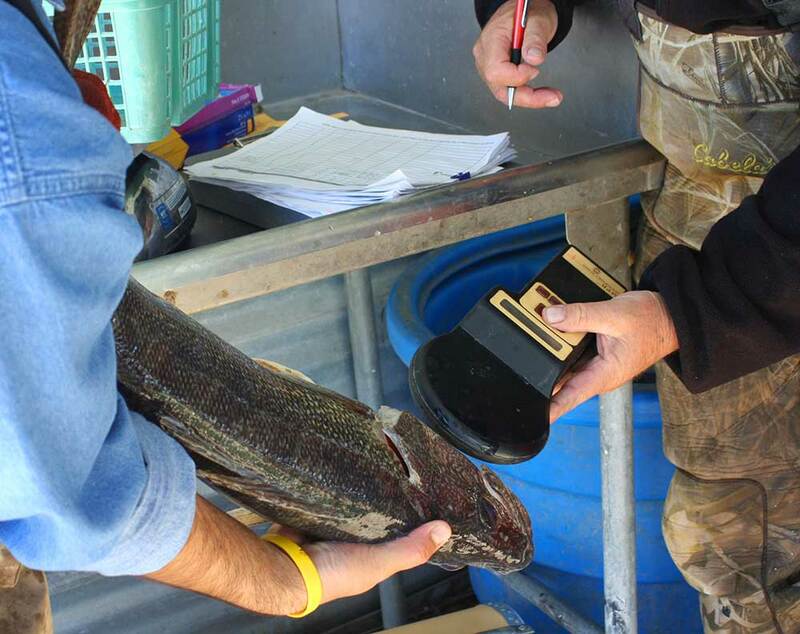 Angler surveys also help identify any potential issues and trends and ultimately help manage the fish populations to meet angler needs. 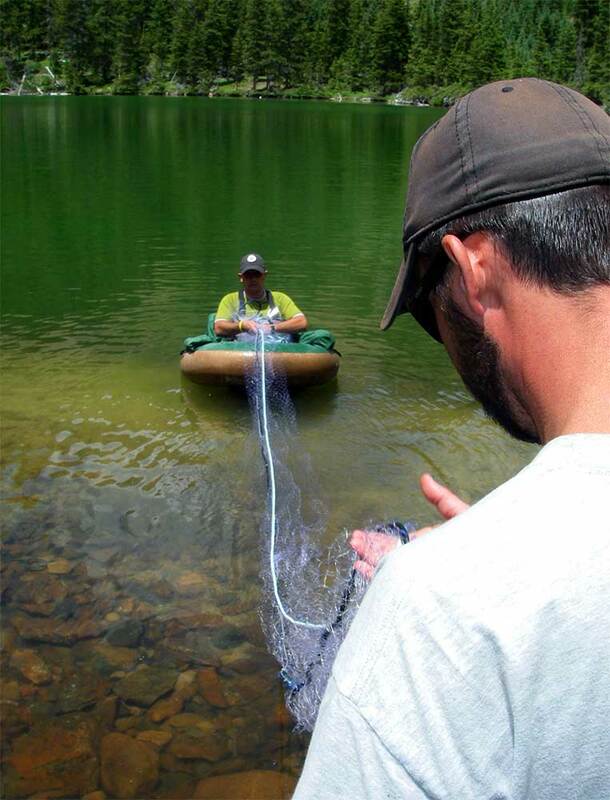 ● restocking the fish into the wild. 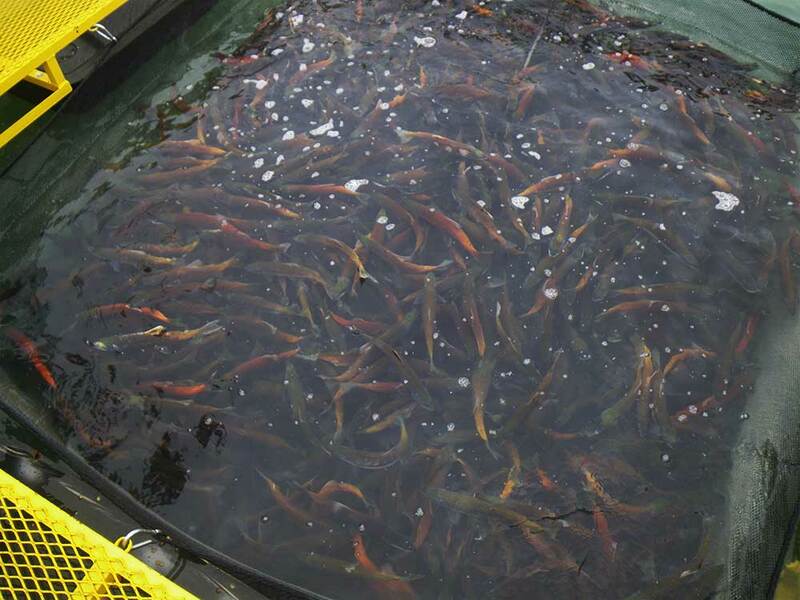 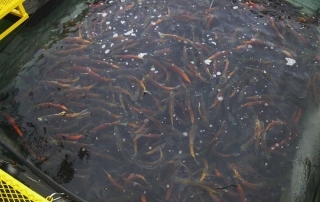 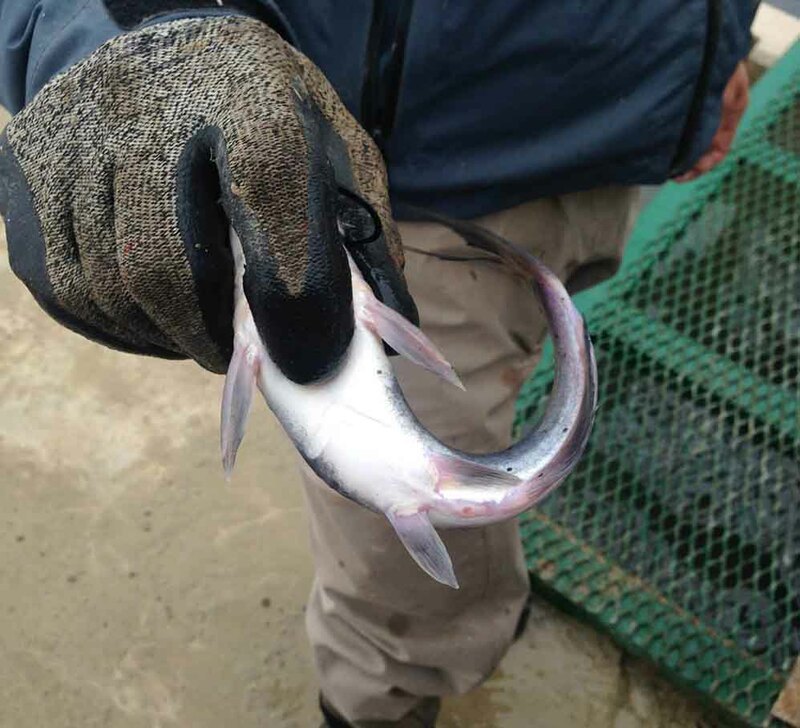 The Rock Lake State Fishery Hatchery successfully raises thousands of channel catfish annually. 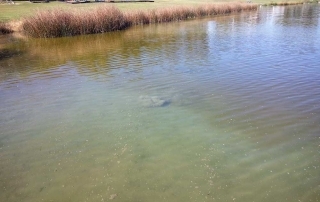 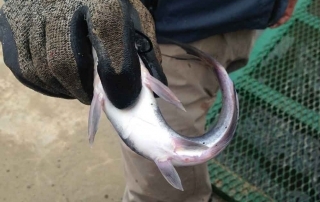 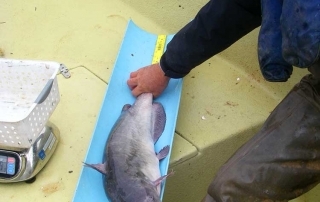 Most of the catfish are stocked as juveniles into several lakes statewide. 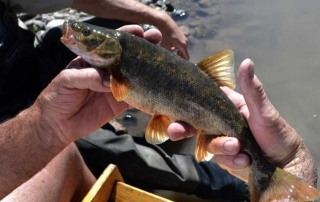 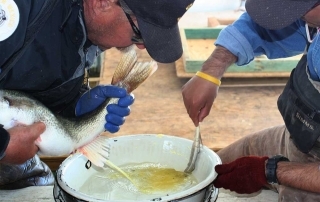 Stocking success can vary highly and Department biologists have initiated a long-term stocking evaluation to determine appropriate stocking rates and sizes. 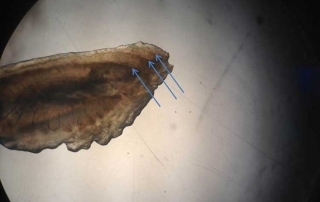 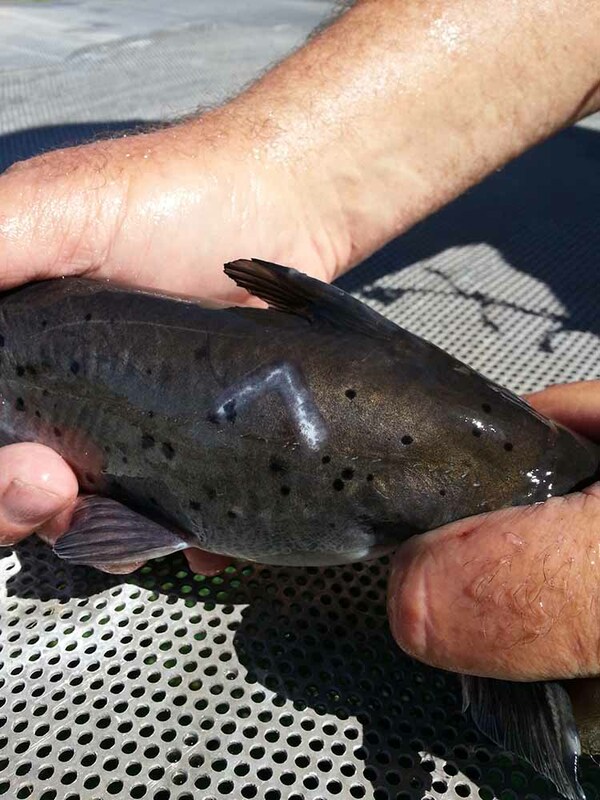 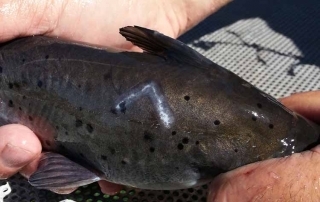 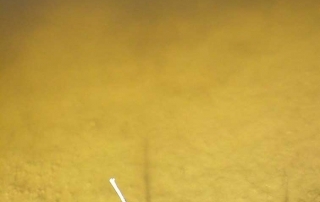 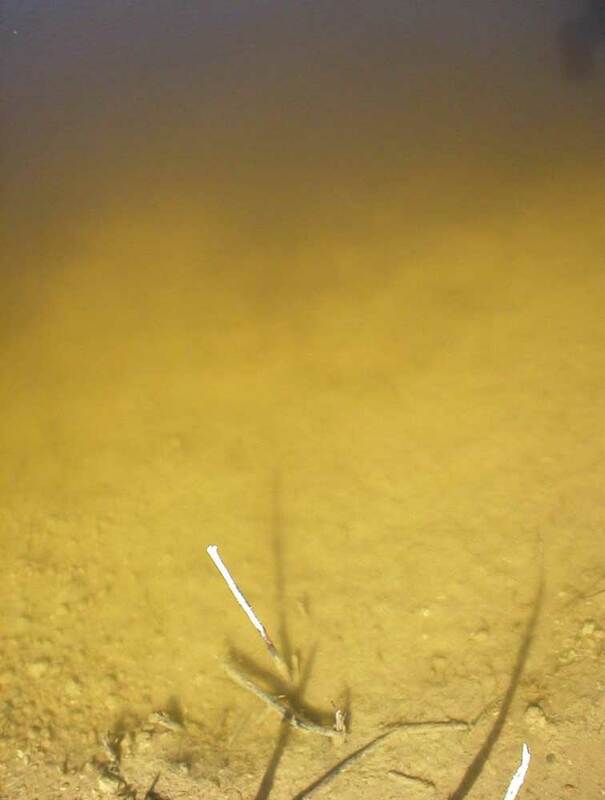 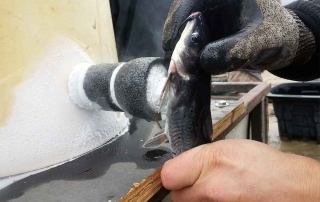 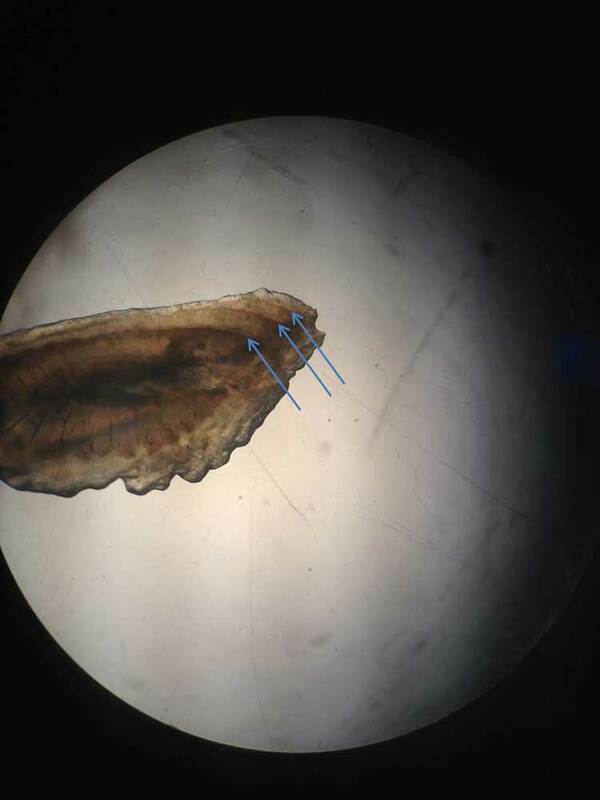 Biologists have developed a marking method that involves freeze-branding juvenile channel catfish. 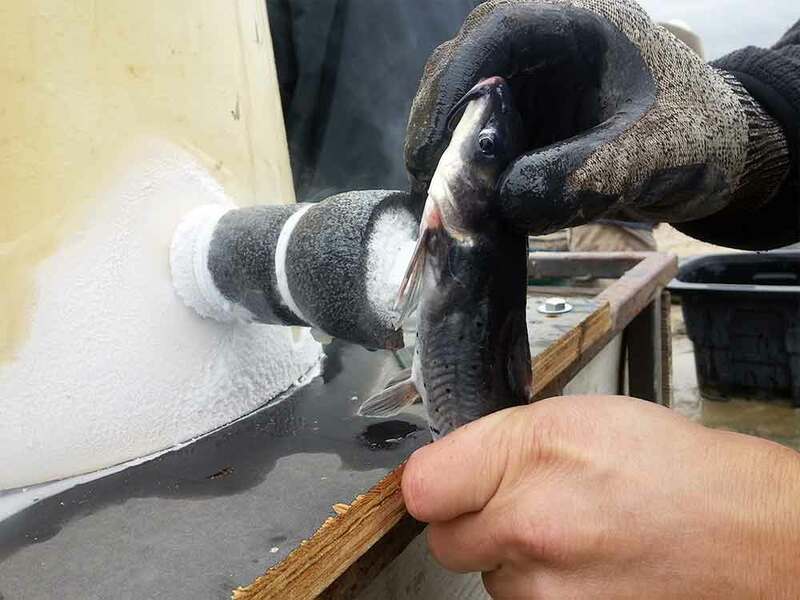 The brand will allow biologists to determine stocking success and growth of a particular year class after the fish are recaptured during population monitoring surveys. 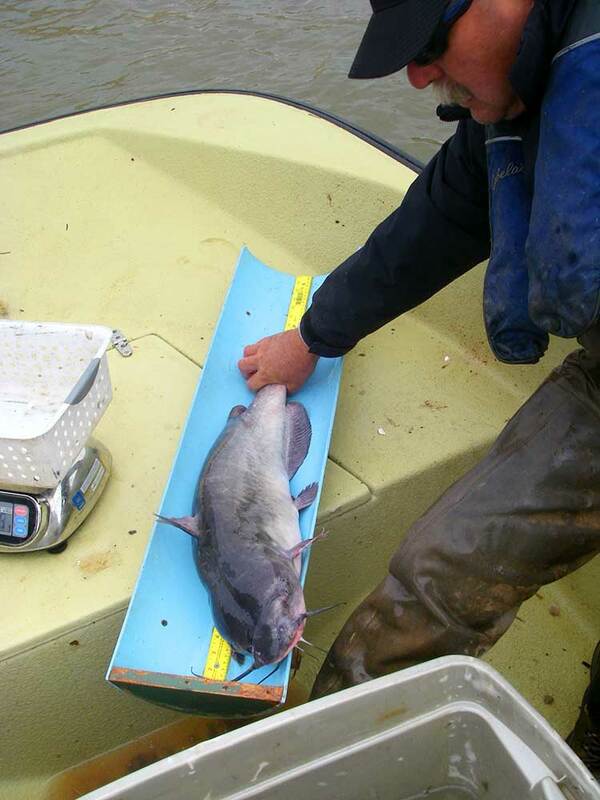 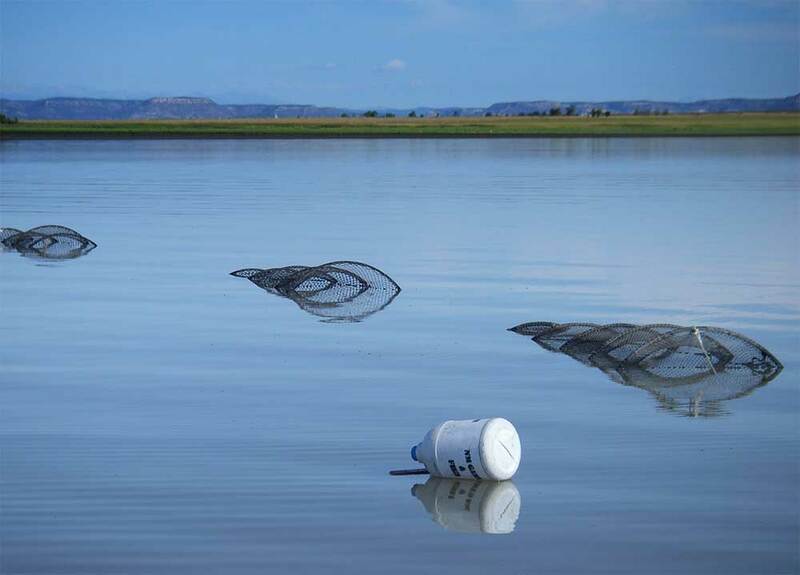 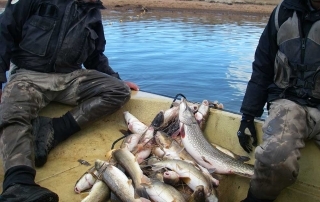 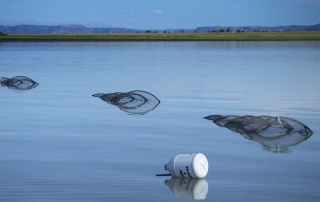 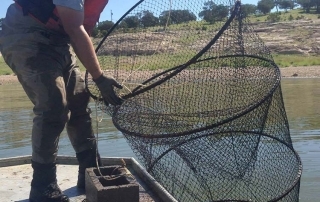 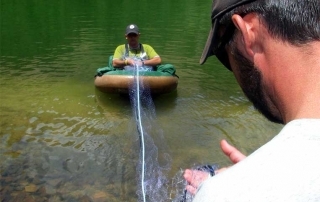 The goal of this study is to increase catfish fishing opportunities for New Mexico’s anglers. 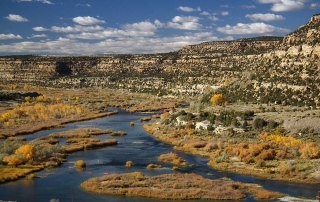 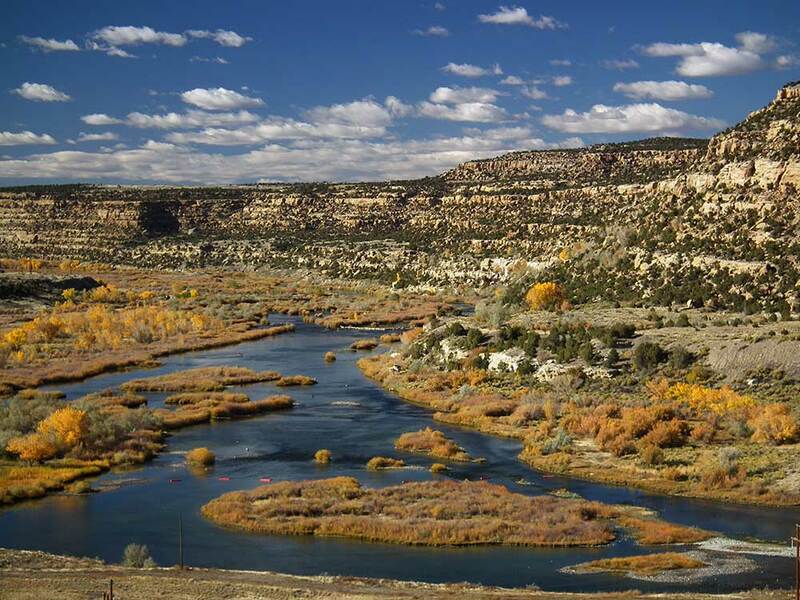 The San Juan River is a unique and vital resource to New Mexico. 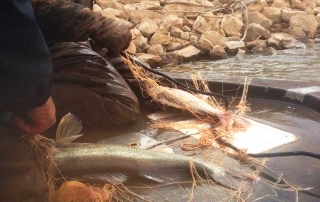 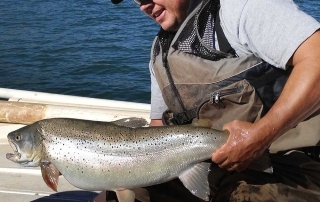 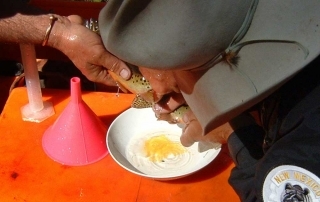 The tailwater section below Navajo Dam provides world-class trout fishing that contributes millions of dollars to the state’s economy each year. 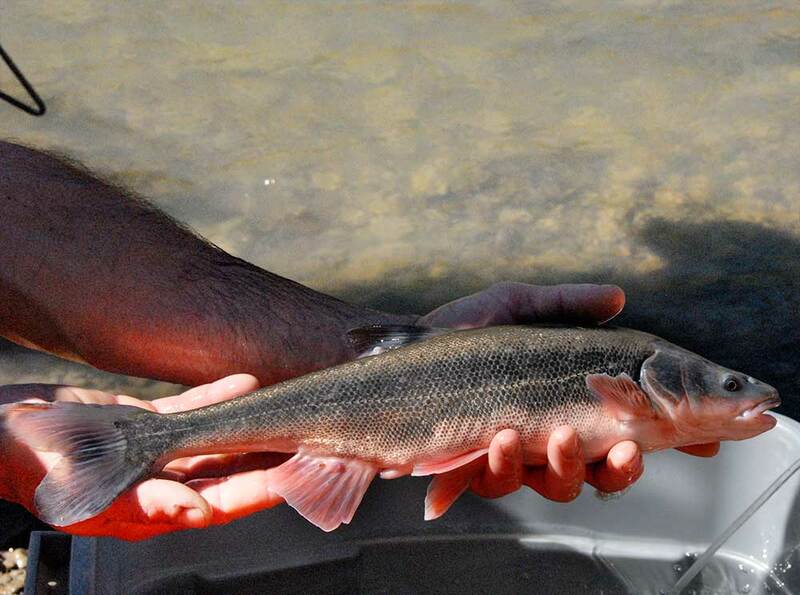 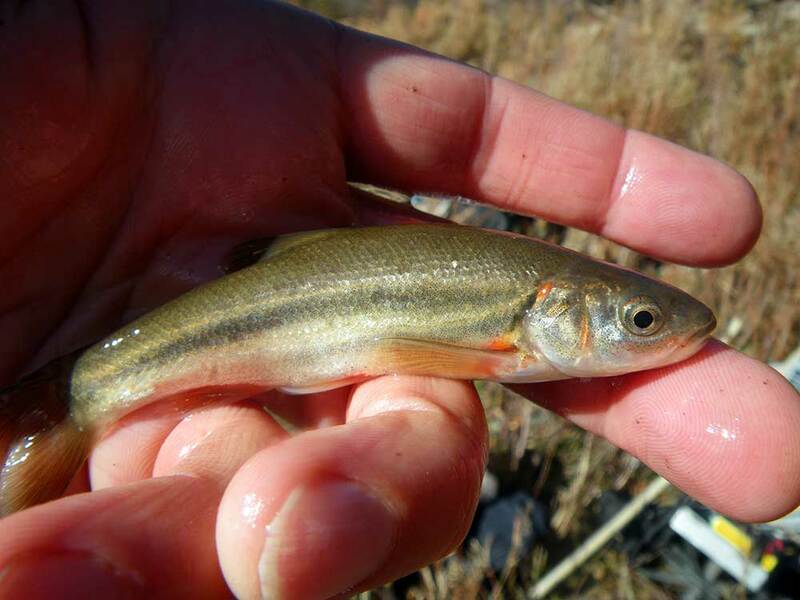 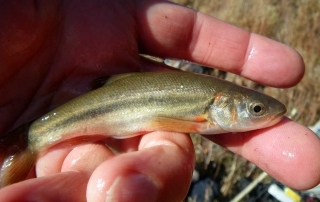 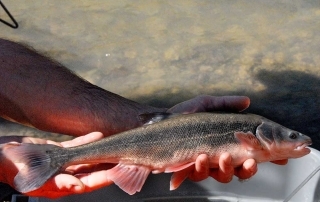 The lower reaches provide habitat for federally listed fish species such as bonytail, razorback sucker, and the Colorado pikeminnow. 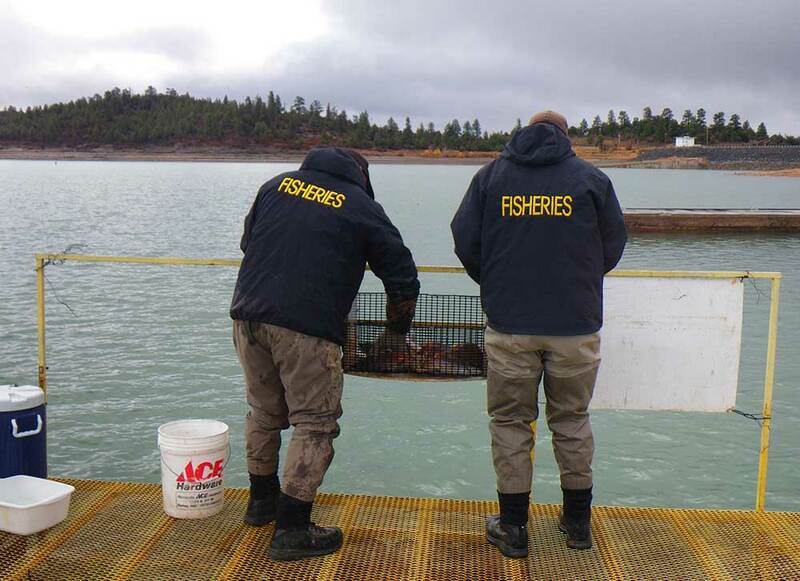 Conservation of both these fisheries is paramount and Department staff spend a considerable amount of time monitoring, stocking, and enhancing habitat to ensuring the long-term persistence of this resource. 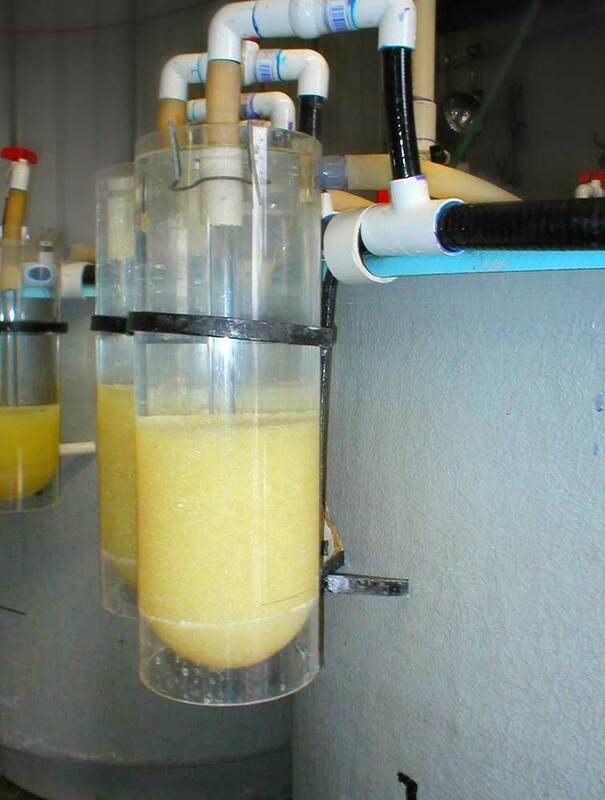 Golden algae is a single cell microscopic organism that thrives in salty high nutrient water. 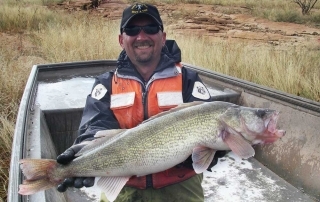 It typically blooms during the winter months and produces fish toxins that can cause massive fish kills. 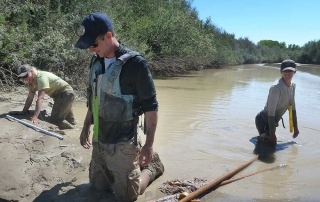 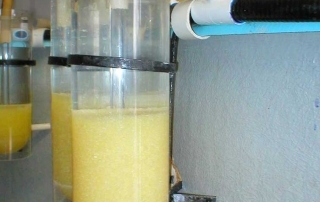 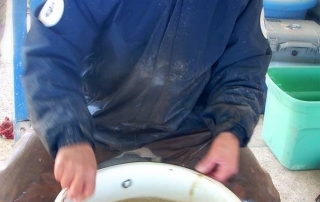 Golden algae was first detected in New Mexico in 1988 along the lower Pecos River. 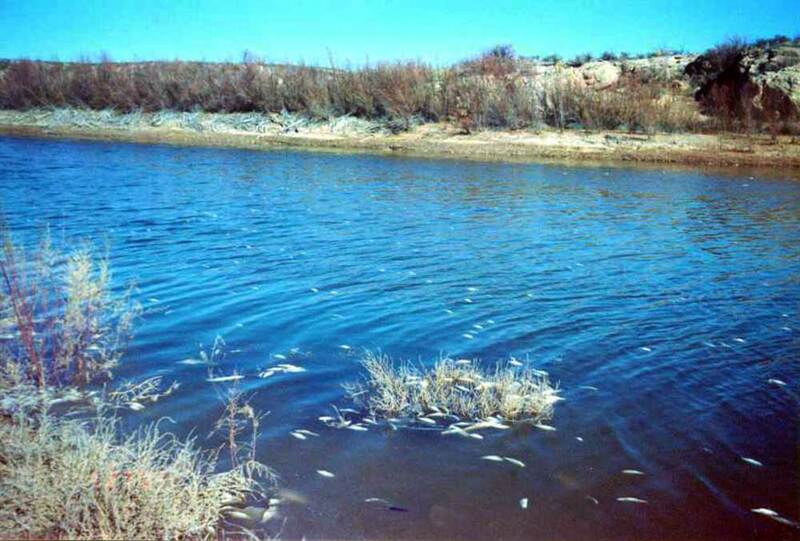 Since that time it has caused several fish kills near Roswell and Carlsbad. 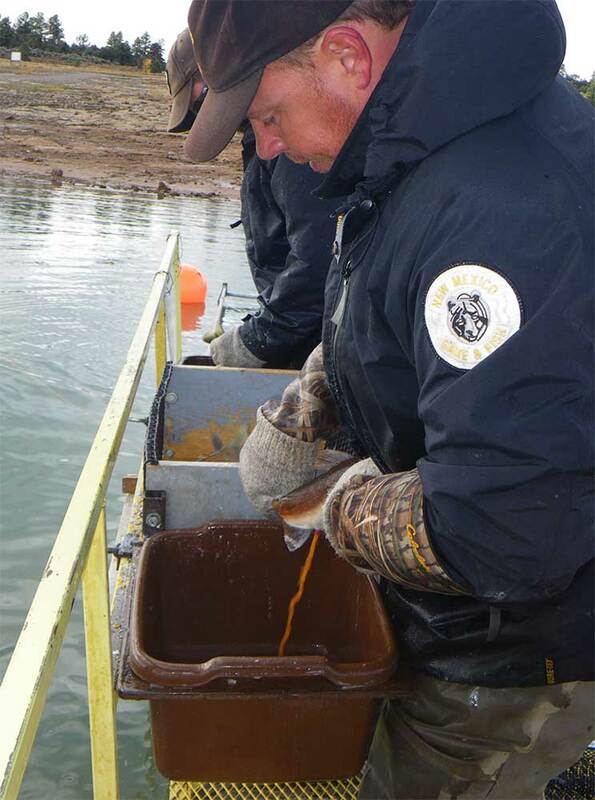 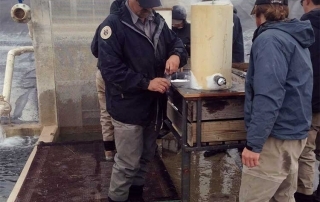 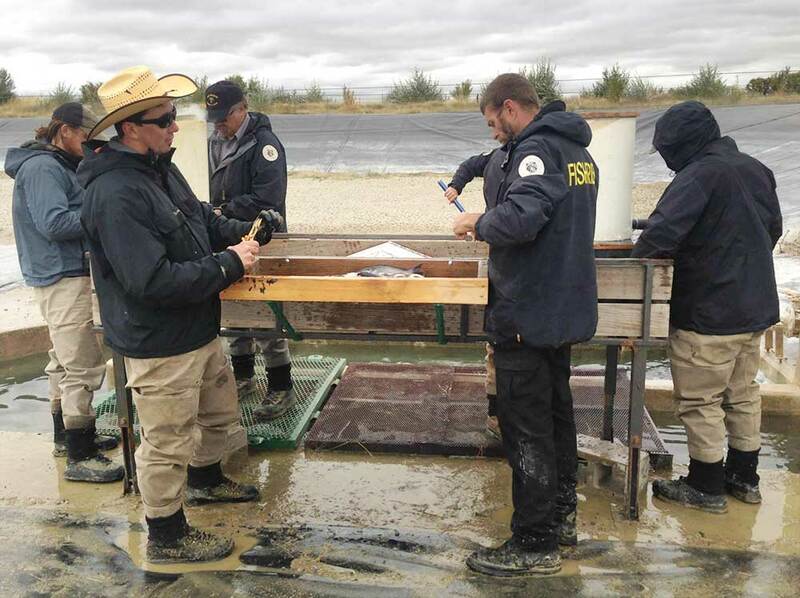 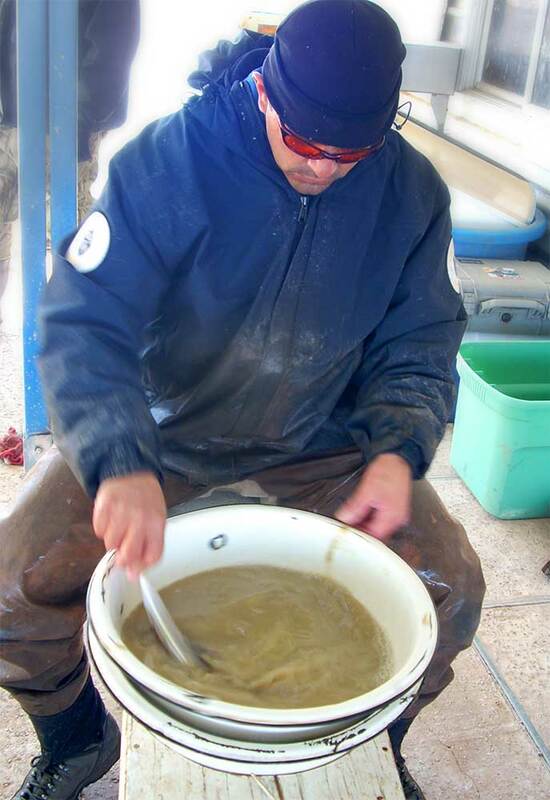 The Department has worked cooperatively with New Mexico BASS Nation and Roswell schools on a golden algae mitigation research project. 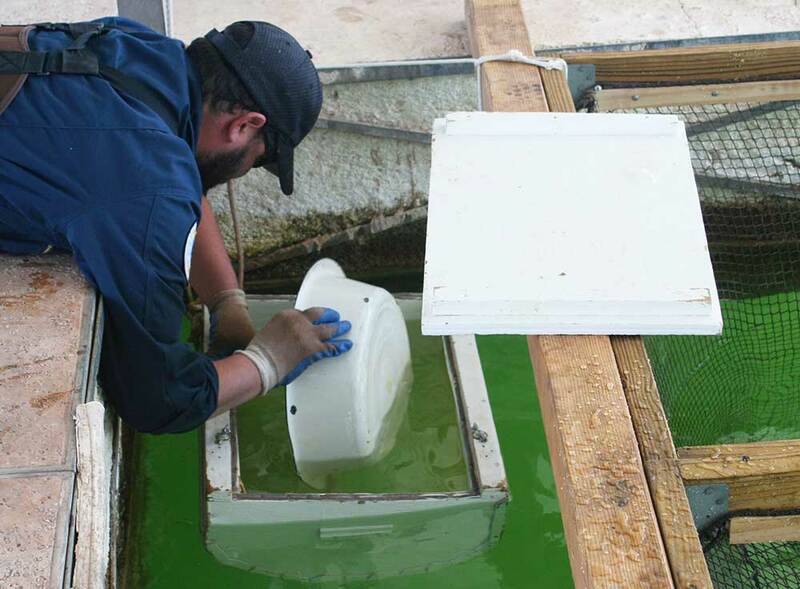 The project is investigating the use of aquatic plants to improve water quality so golden algae can be controlled. 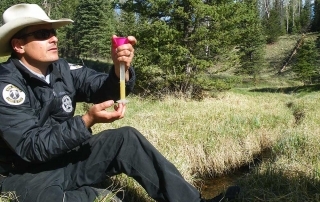 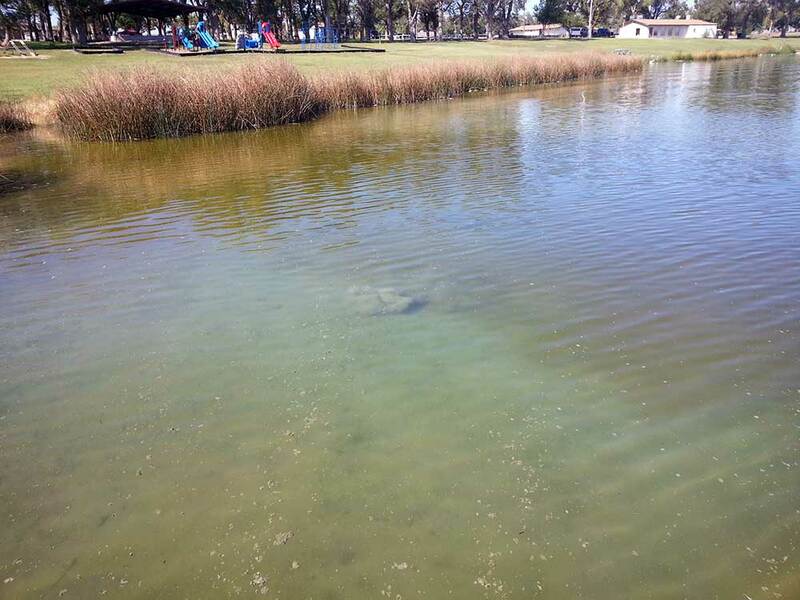 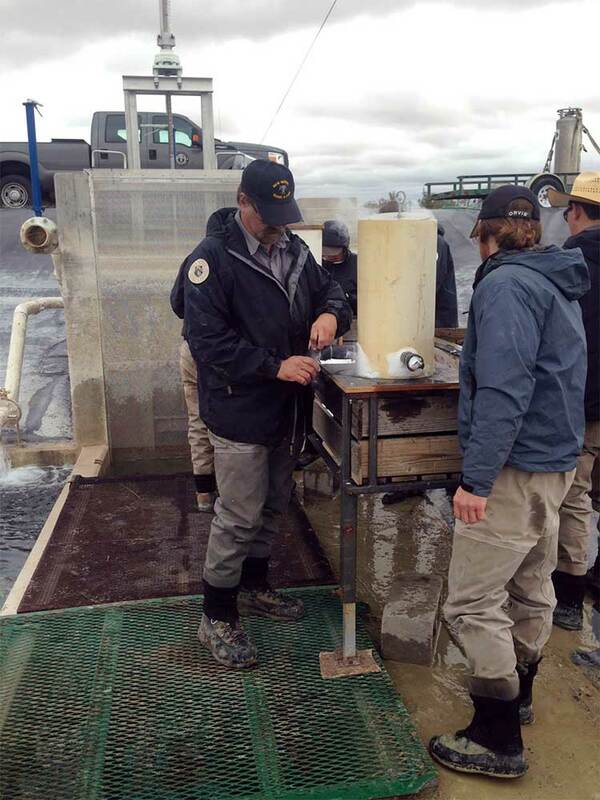 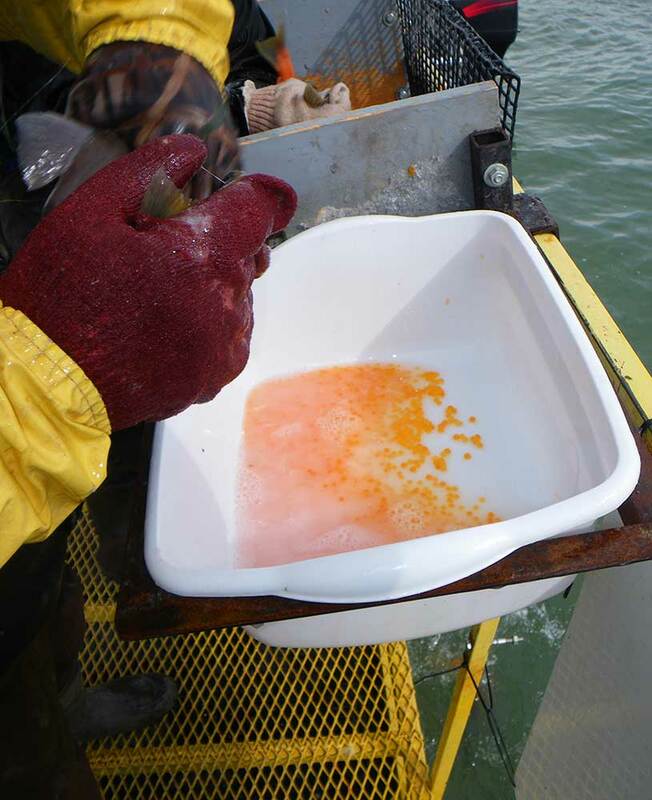 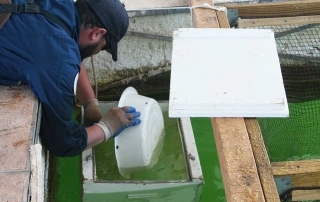 Biologists also monitor lakes and ponds for golden algae to determine if a water is suitable for fish stocking.